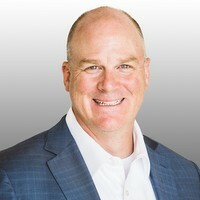 Joe Westermeyer is an innovative executive in the business and technology consulting industry, with a distinguished track record in business development, practice management, large scale program and project management, and business operations. Over 25 years of “Big 4” consulting experience combined with deep and varied industry exposure providing an informed, cutting edge approach that facilitates the strategic growth and exceptional performance of an organization and their employees. His consulting experience spans 50 projects in multiple industries including healthcare, retail, financial services, CPG, agribusiness, medical device, transportation, manufacturing, aerospace, defense, and communications.